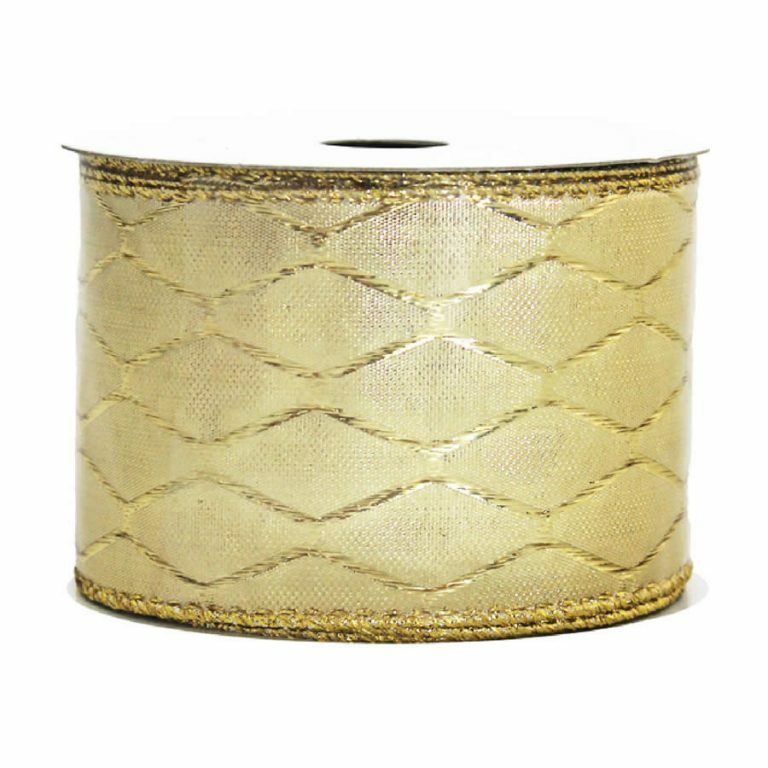 The Silver Swirl Brushed Satin Ribbon offers a unique combination of vintage style and contemporary conveniences- all in one 9-metre roll of fine quality ribbon! 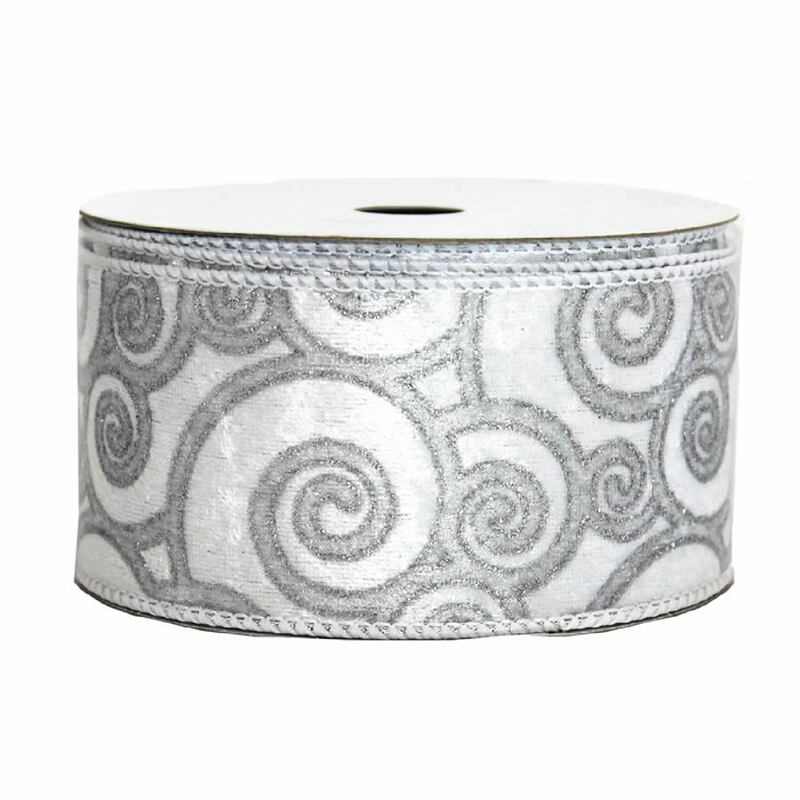 Each 7cm wide roll is a beautiful ivory and silver swirling paisley pattern, lovely in its timelessness and simplicity. 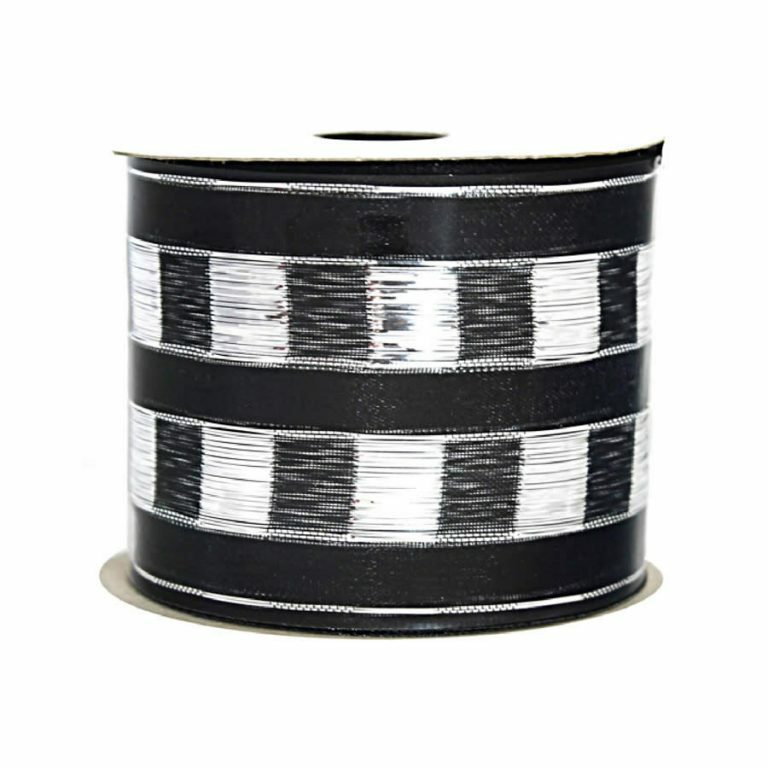 Furthermore, the silver trimmed edge covers up the true modern convenience of this product- the wired edge. 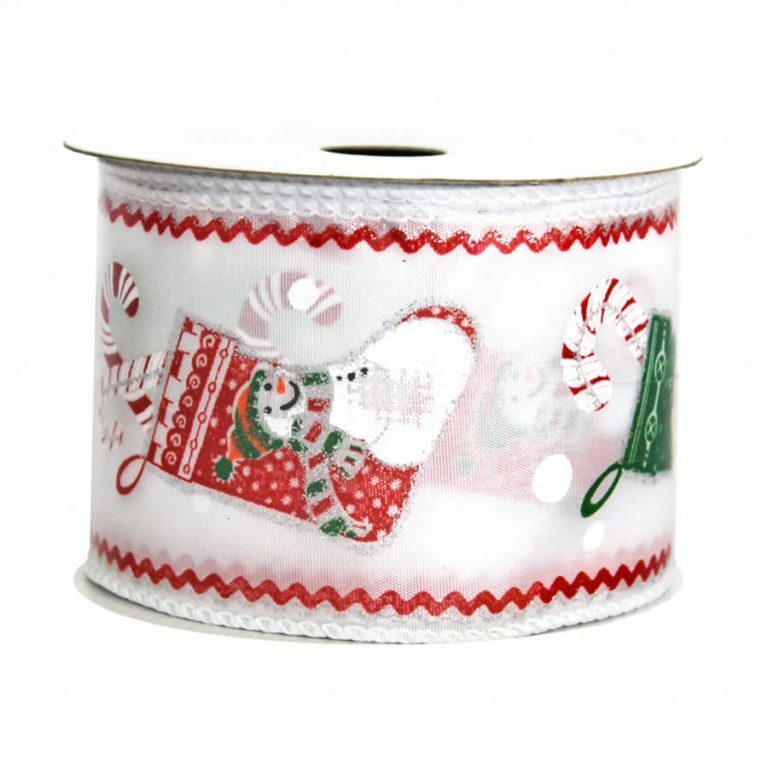 This wire edging allows you to create gorgeous bows and accents, without struggling to keep them full and free from droops. Use this both indoors and outdoors, to give your home an elegant aura during the holidays- or any time that you want something sophisticated and festive. This might be a practical option for those planning anniversaries, parties, or weddings- the colours and silvery sparkle will enhance any decor or project perfectly. 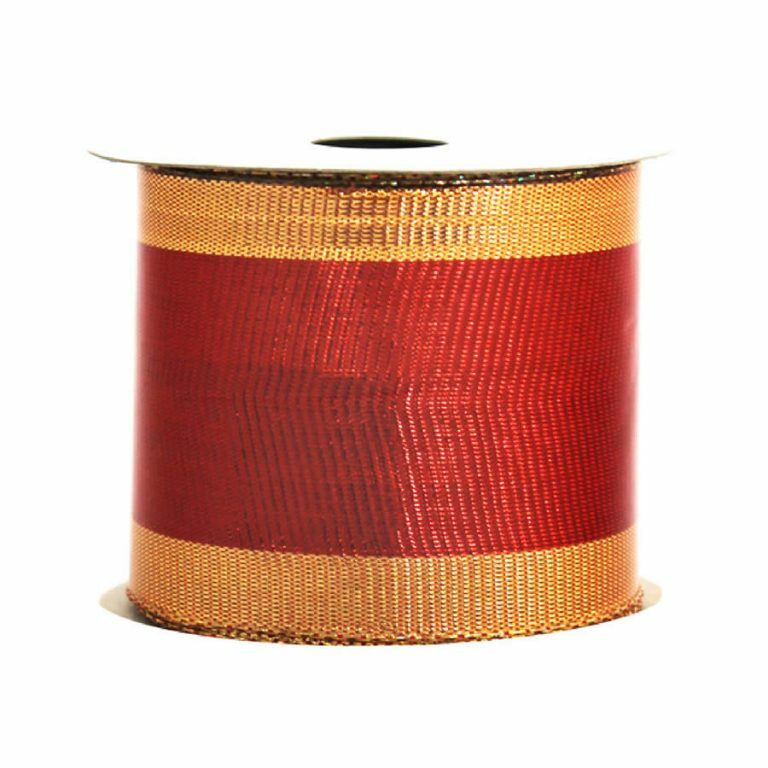 Enjoy this soft, satin ribbon and put your own personal touch on the holidays this year!